Performance management, business intelligence, and diagnostic software company, Integrated Research (ASX:IRI), has reported on the ASX, a “record” first half year result for the six month period ending 31 December 2016. The company reported a profit after tax of $7.7 million for the period, a 25 per cent increase when compared to the same time last year. Its new license sales increased by 22 per cent to $23.9 million, and its total revenue was up 10 per cent to $43.3 million. The company said, in a statement, that all its product lines, including unified communications (UC), contact centre, and consulting services, recorded growth and that Avaya’s Chapter 11 motions do not change the company’s financial outlook. Avaya is a customer and distribution channel partner of the company. 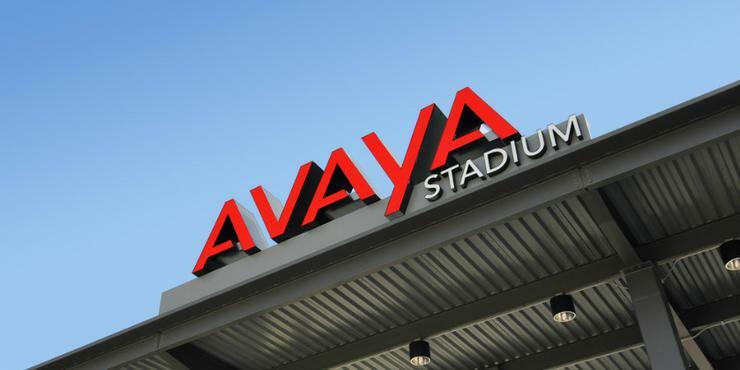 On 19 January, Avaya Inc and its US subsidiaries commenced formal proceedings for restructure and filed voluntary petitions under Chapter 11 of the US Bankruptcy Code. Integrated Research said its motions contemplate the protection and continuation of contracts with critical vendors and Avaya has continued to make scheduled payments to the company. “However, the company has increased its allowance for doubtful debts as at 31 December 2016 and based on the available information, these events do not change the company’s financial outlook,” it said. “Integrated Research’s strategy is based on building multi-vendor solutions. If customers choose to buy technology other than Avaya, IR will benefit as it remains the only vendor in the market currently certified by Cisco, Avaya, and Microsoft,” it added. A breakdown of segments saw revenue from contact centre and UC increase by 10 per cent to $23.6 million; revenue from consulting services for the half increase by five per cent to $3.7 million; revenue from payments increase by 22 per cent to $3.7 million; and revenue from infrastructure – which includes HP-Nonstop – increase by eight per cent to $12.4 million. New sales for UC and contact centre increased by 22 per cent. The company mentioned that its results “would have been stronger” if not for an appreciating Australian dollar, but more than 95 per cent of the company’s revenue was derived from outside of Australia. It highlighted that when growth was adjusted to constant currency, new license sales would have increased by 30 per cent, revenue by 17 per cent, and profit after tax by 33 per cent. He added that the company “continues to invest in its future” with total spending on research and development representing 17 per cent of its revenue. At the time of writing, Integrated Research’s shares were trading at $2.75.